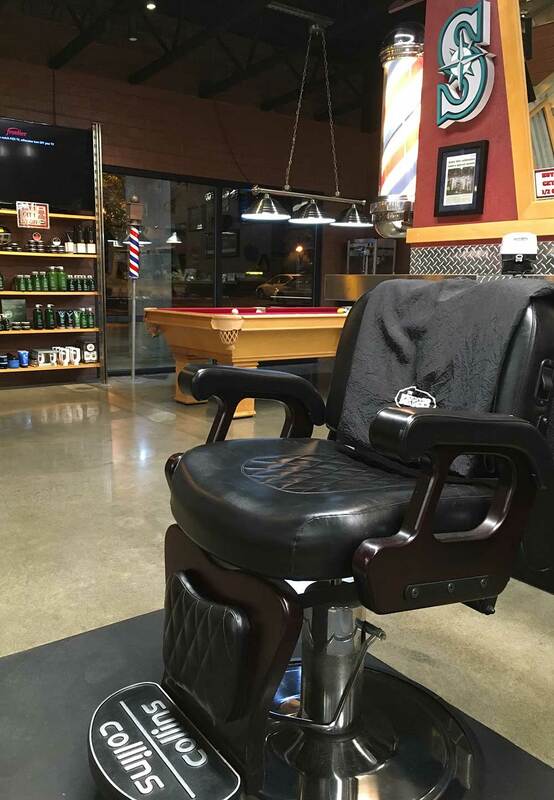 A close knit community like Wilsonville is perfect for The Barbers! 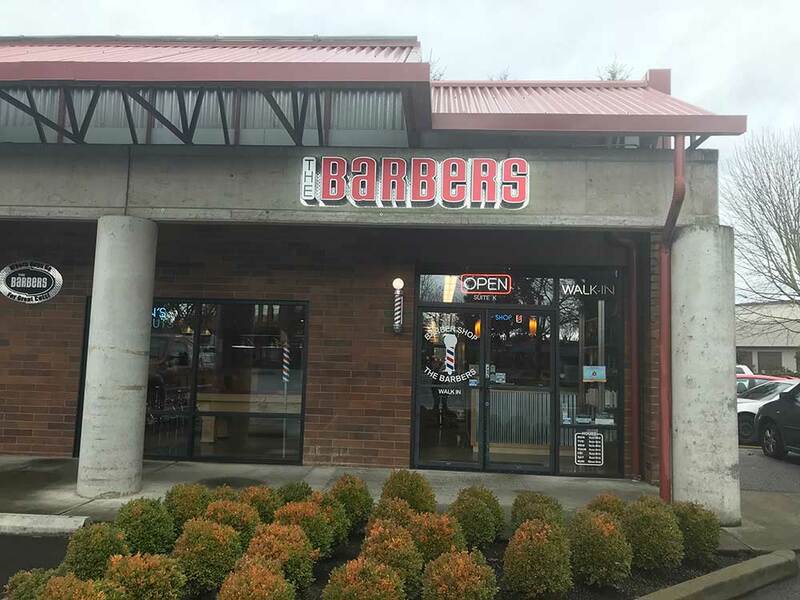 We are located just off of the I-5 Wilsonville exit by 7-Eleven, across from the Fred Meyer shopping center. 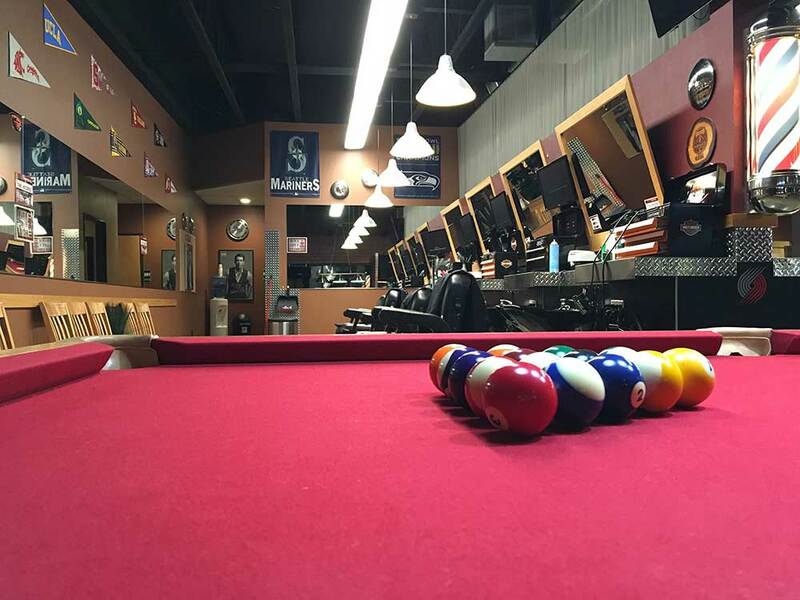 Come check us out if you are in this area and play some pool! 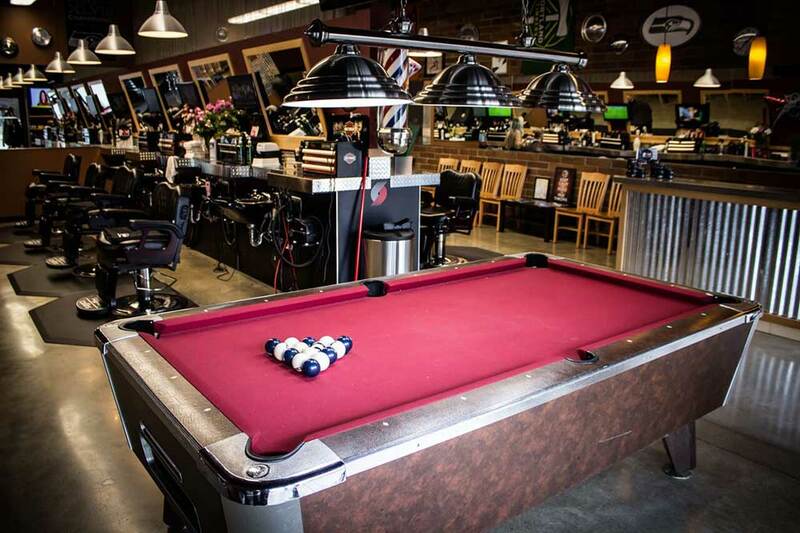 The Barbers at Wilsonville is a newly designed barbershop and is one of 3 locations in the company that features an awesome pool table. So come on out and try your luck at some eight ball! 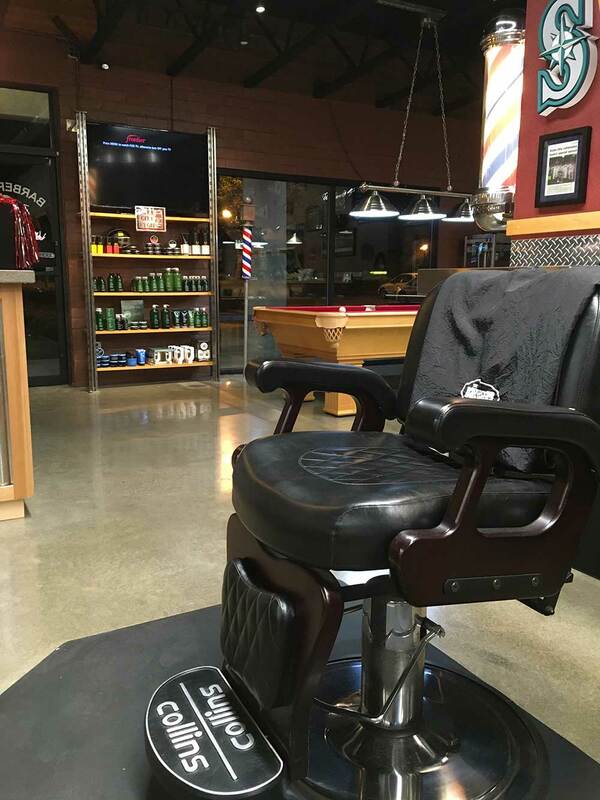 There’s nothing like that old fashioned barbershop experience and that’s exactly what you’ll get at our Wilsonville location. 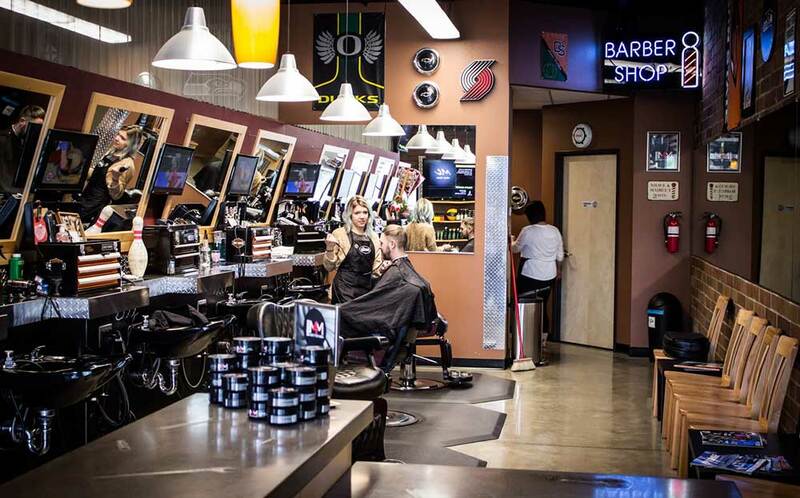 The area’s best haircutters will give you the style you’ve always wanted at a great price. Come see us today!